We can create multiple email addresses by simply adding a dot (.) 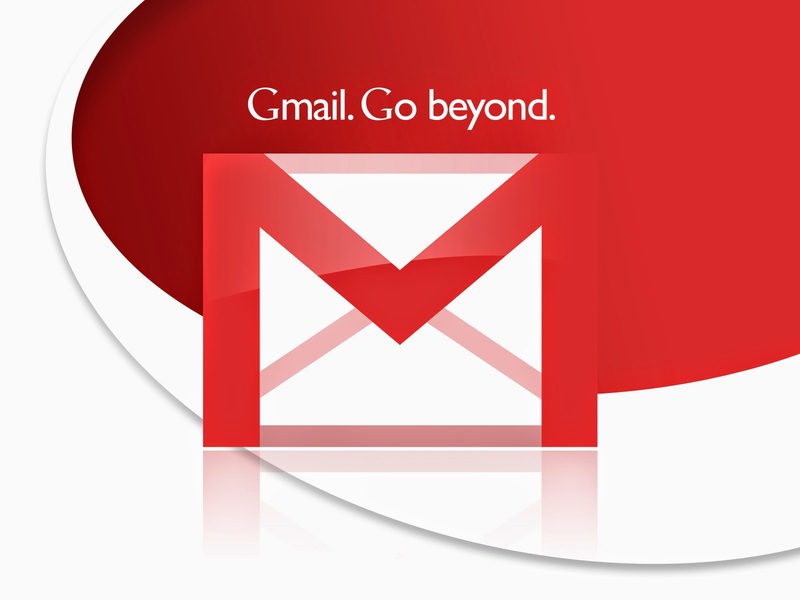 anywhere in your Gmail username. Because Gmail doesn't recognize dots as characters within usernames, adding or removing dots from a Gmail address won't change the actual destination address. Like, messages sent to yourusername@gmail.com and y.o.u.r.u.s.e.r.n.a.m.e@gmail.com are all delivered to same place. In addition, Append a plus ("+") sign and any combination of words or numbers after your email address. For example, if your name was yourusername@gmail.com, you could send mail to yourusername+friends@gmail.com or yourusername+mailinglists@gmail.com.